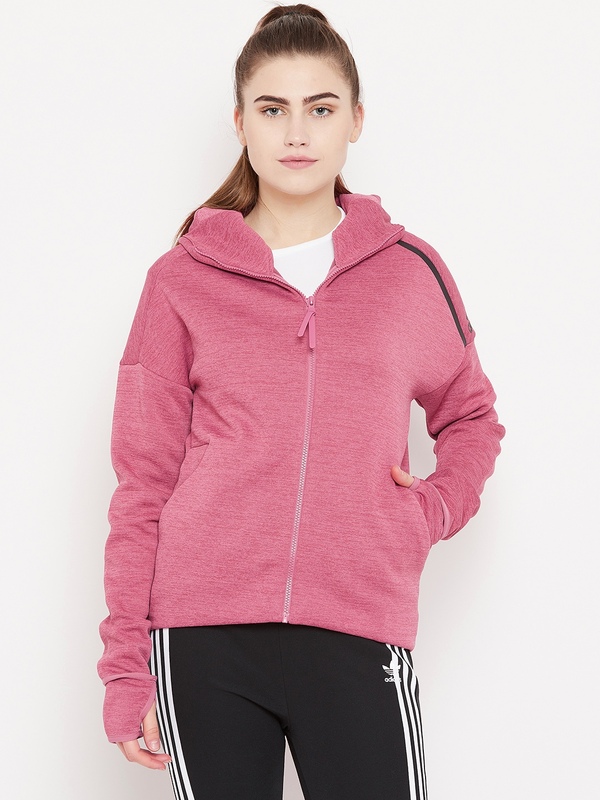 Price of Adidas Women Pink Z.N.E. Fast Release Hooded Sweatshirt Adidas Sweatshirts has dropped to its minimum 17 days ago ! Price of Adidas Women Pink Z.N.E. 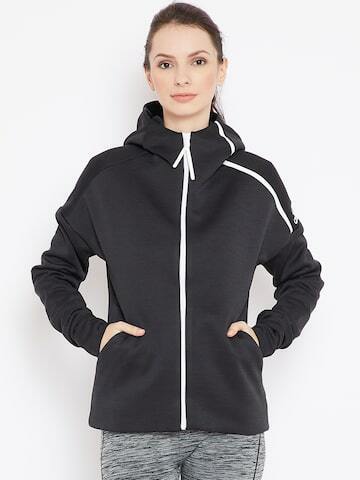 Fast Release Hooded Sweatshirt Adidas Sweatshirts has varied from 3999 to 7999 in last 176 days.